Welcome to Clearwater's Spring newsletter! 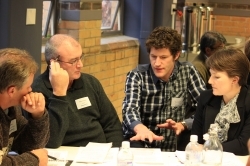 Introduction to WSUD Principles and Technologies: There are only 3 places left for Thursday’s delivery. Registrations close tomorrow so you must be quick! 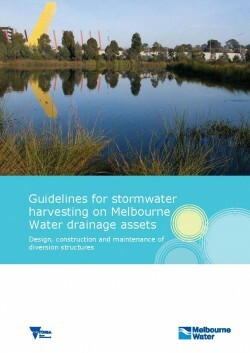 Melbourne Water Stormwater Harvesting Guidelines Seminar: We are partnering up with Melbourne Water next month to deliver a new session on their stormwater harvesting guidelines. This is a free seminar and places are limited! Water Drinks: Join us for the next evening of informal networking. The Water Drinks are proving to be very popular and are a great and entertaining way to build your knowledge and networks across the industry. 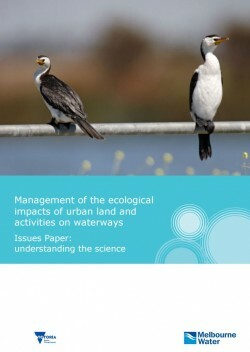 A Melbourne Water Issues Paper which provides a summary of current and emerging science on the ecological impacts of urbanisation on waterway. 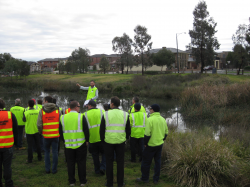 If you are interested in receiving funding for a project that focusses on protecting our waterways and bays through improved stormwater management? 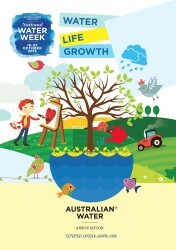 Then you should know that the Melbourne Water Living Rivers Program has just announced a new funding round. 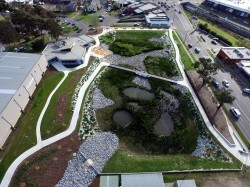 Finally, with the anticipated final release of the Water for Victoria Plan approaching, make sure you keep an eye out for our next Clearwater update. 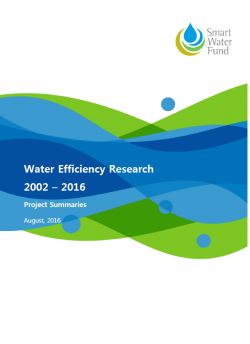 We will provide more information on the Plan and what it means for the water industry. Watch this space!